The Meetings Page will have the details on this meeting as well as all the dates for this season’s meetings. All of our upcoming events are now listed on the Events Page. NOTE: Hand outs from the March 10th meeting are now available on the Members Only page. Please check out our Events Page for all upcoming events! Click the link below to visit our Facebook page. Like us to keep up with the latest club activities! 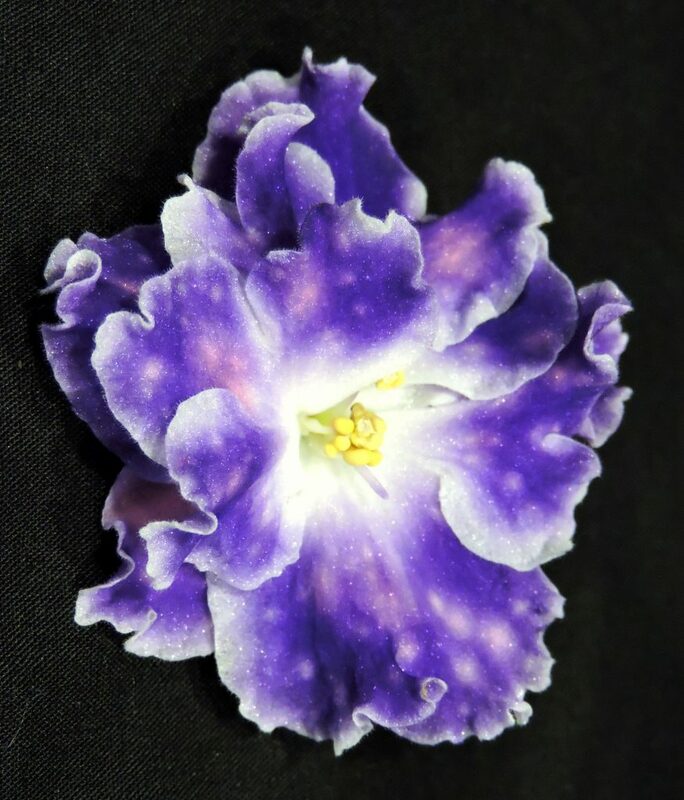 Property of the Heart of Jacksonville African Violet Society Copyright 2018 Blossom Chic by Blossom Themes. Powered by WordPress .